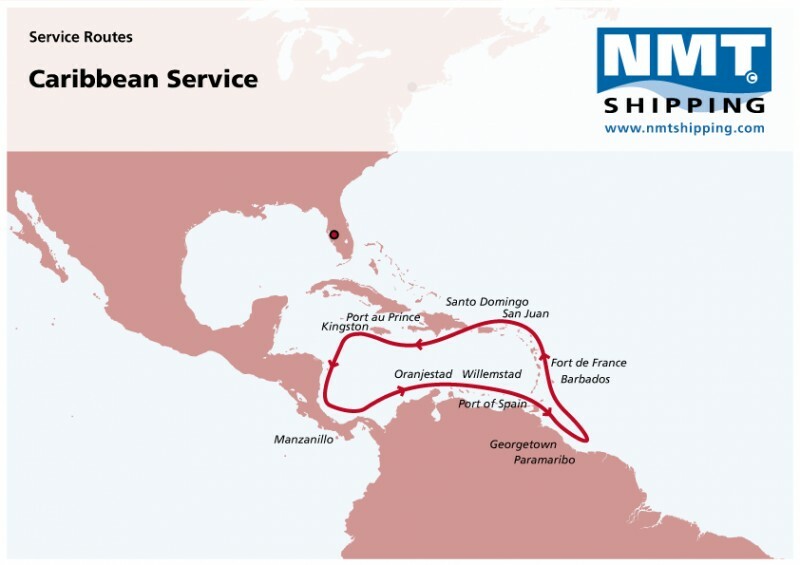 Yes, there is no doubt Christopher Columbus visited the Continent before us. 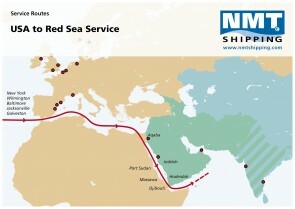 Possibly also Norwegian Vikings were there before him. 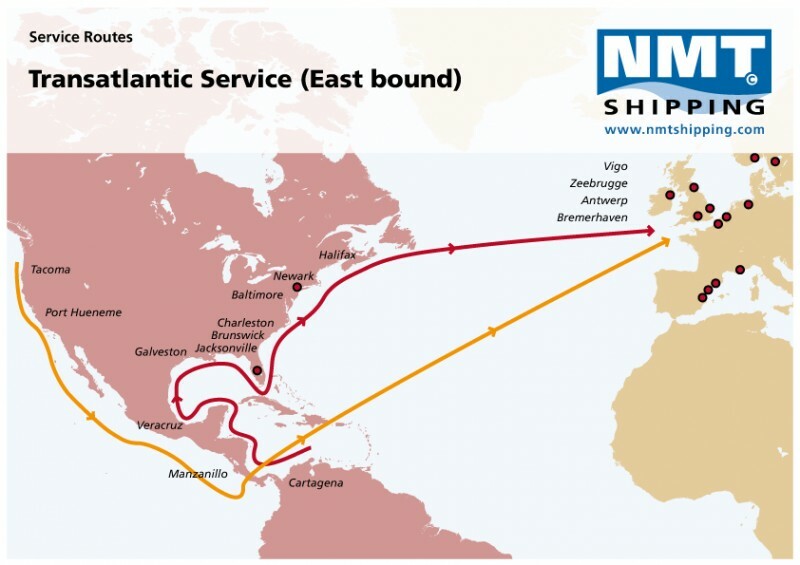 But the Dutch were not that far behind and even managed to design and architect Manhattan 400 years ago. 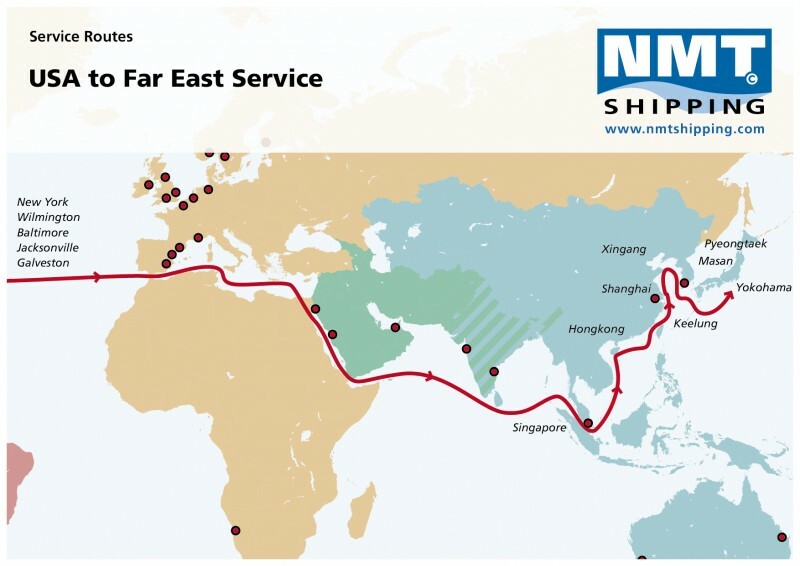 We at NMT waited some more years until we were confident that RoRo services had overtaken sailing vessels across the Atlantic. 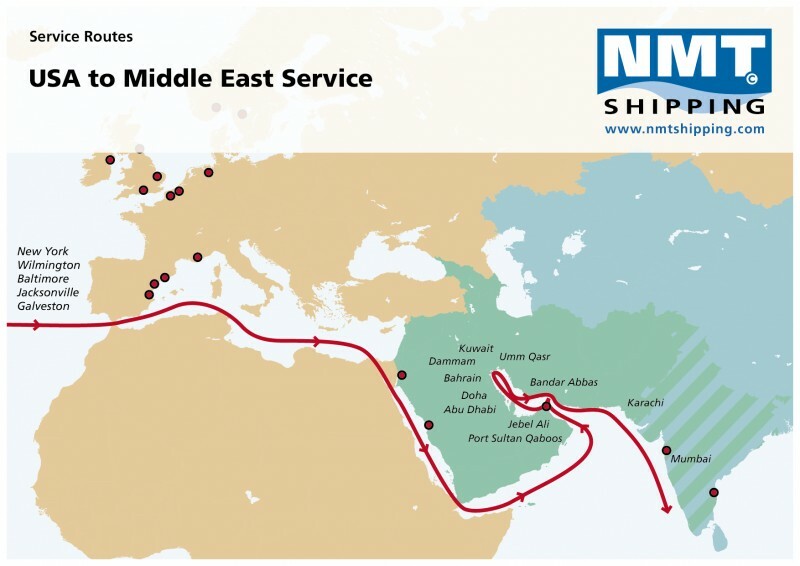 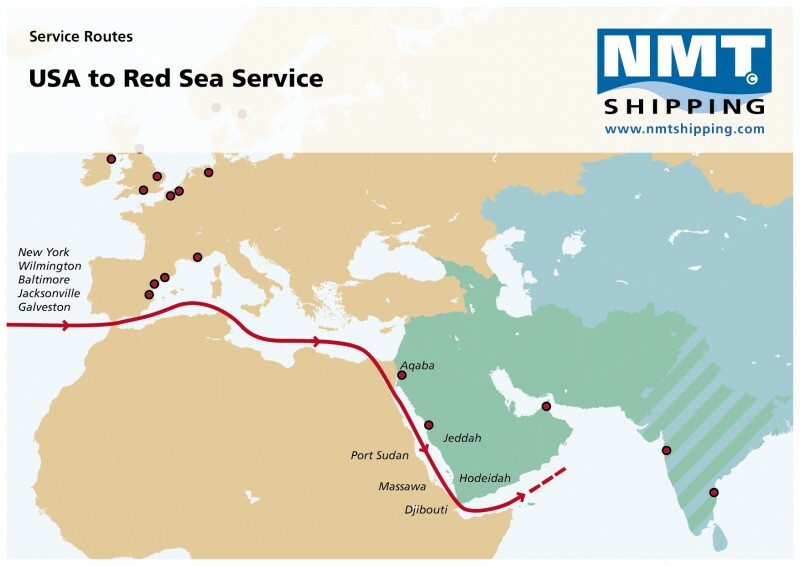 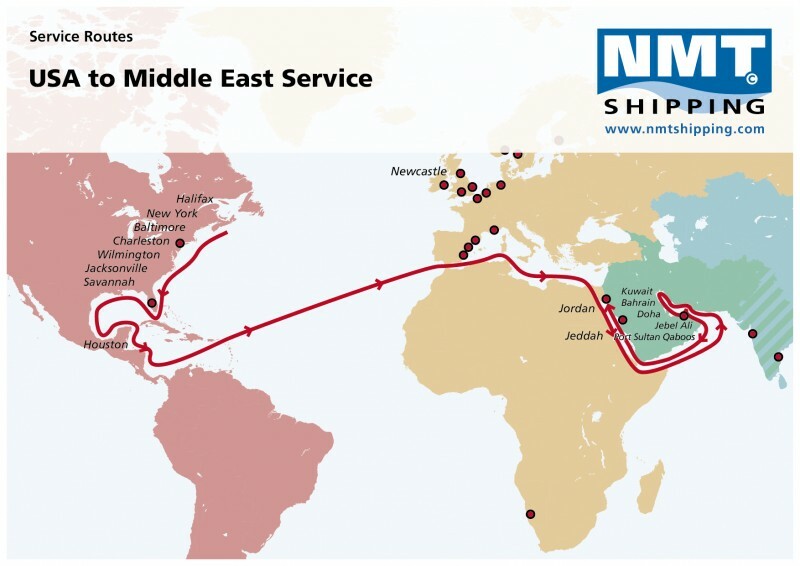 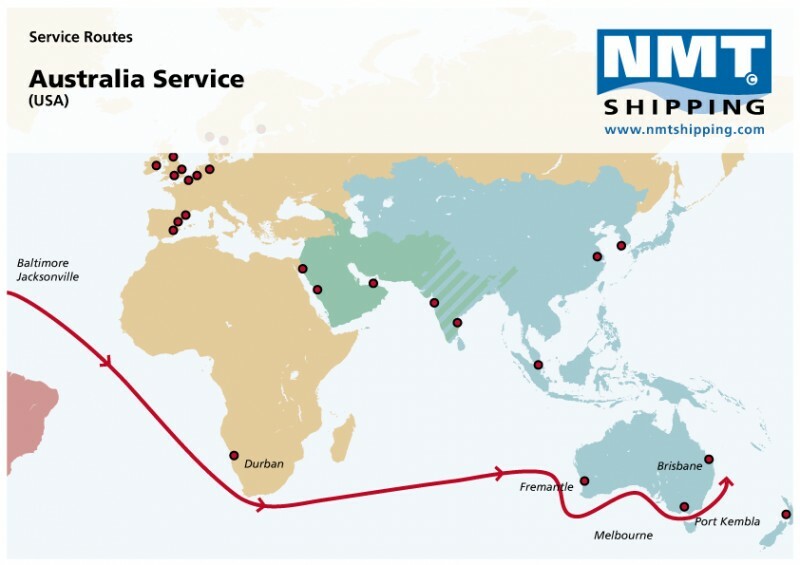 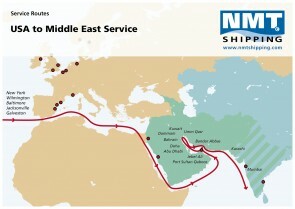 Today the two NMT offices in USA offers a vast number of RoRo services and expertise covering east, west- and south-bound destinations both for exports and imports. Our office in New Jersey has in addition built expertise related to exports from US to West Africa fitting the local customer base. In 2014, we introduced a service connecting Europe with West Coast South America. 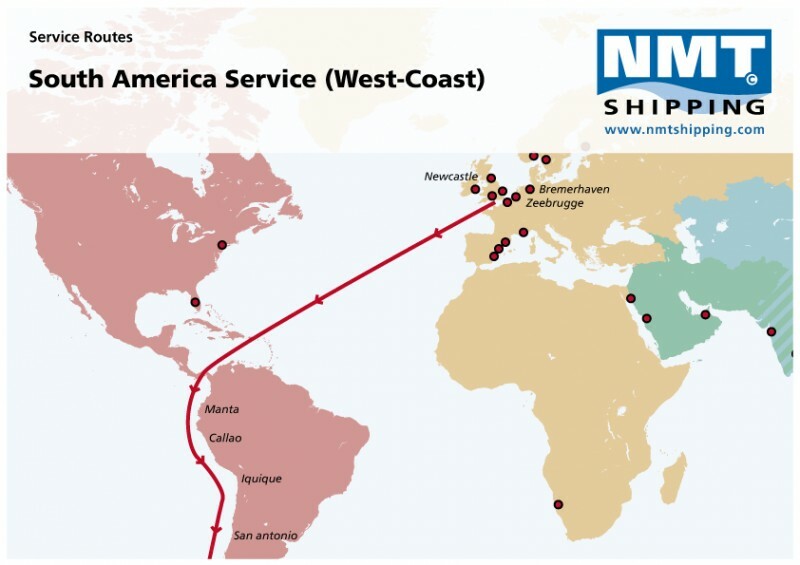 Late 2016 we expanded this to also incorporate East Coast South America port calls before WCSA. 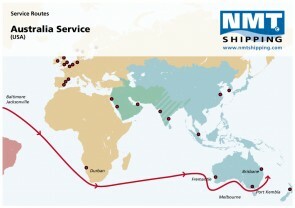 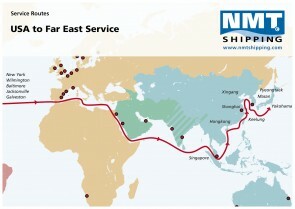 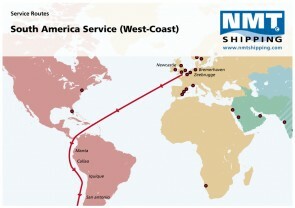 The service now encompasses port calls in Brazil, Argentina, Chile, Peru and Ecuador. The NMT office in Bolivia furthermore seals our commitment to offer our Bolivian customers a safe and undisturbed service passage through the port of Iquique. 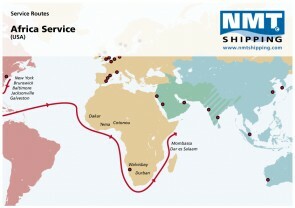 With growing traffic from South America to US and also Europe, we have also developed service connections matching the customer requirements in the area. NMT provides you with both inbound and outbound Services to the USA. 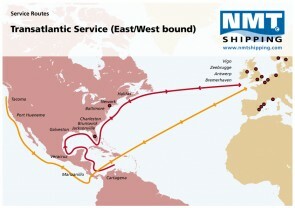 Next to that, NMT offers 2-3 sailings per month to Canada, Mexico and the Caribbean. 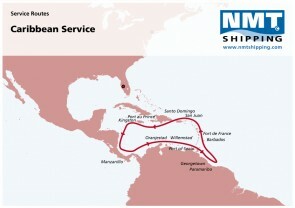 Navemar De Mexico, S.A. DE C.V.
NMT International Shipping Canada Ltd.